Melville, NY – The Long Island Music Hall of Fame has announced the winners of their 2018 High School Recognition Program honors. 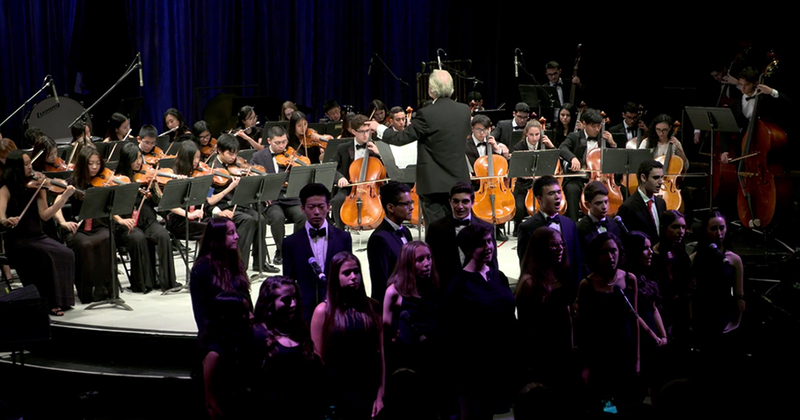 School music departments to be recognized are from Great Neck South High School, Great Neck North High School, Brentwood High School, Manhasset High School, Southampton High School and the William Floyd School District. For photos or more information, contact Jeffrey James at 516-586-3433 or jamesarts@att.net.